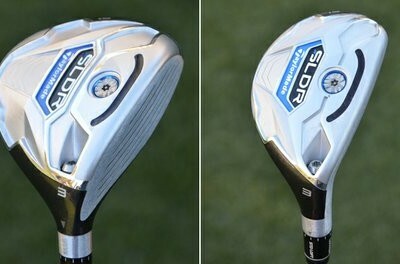 Home Equipment Want To Test TaylorMade SLDR Fairway Woods & Hybrids? Over the last few weeks, there has been a ton of buzz over the TaylorMade SLDR fairway woods and hybrids. We want to put them in the hands of the THPers and see what your thoughts are. THP is looking for 7 golfers to send new TaylorMade clubs out to. To sign up to be a tester, click the link below. Good luck and THP is looking forward to the reviews for golfers, by golfers. So cool of THP and Taylormade to bring this opportunity to us Hackers!!! I’m really digging the FW! The change in CG and variety in loft change is awesome. Really hoping to be apart of this.